Welcome to the extraordinary page of life’s greatest mystery: The Female Mind. 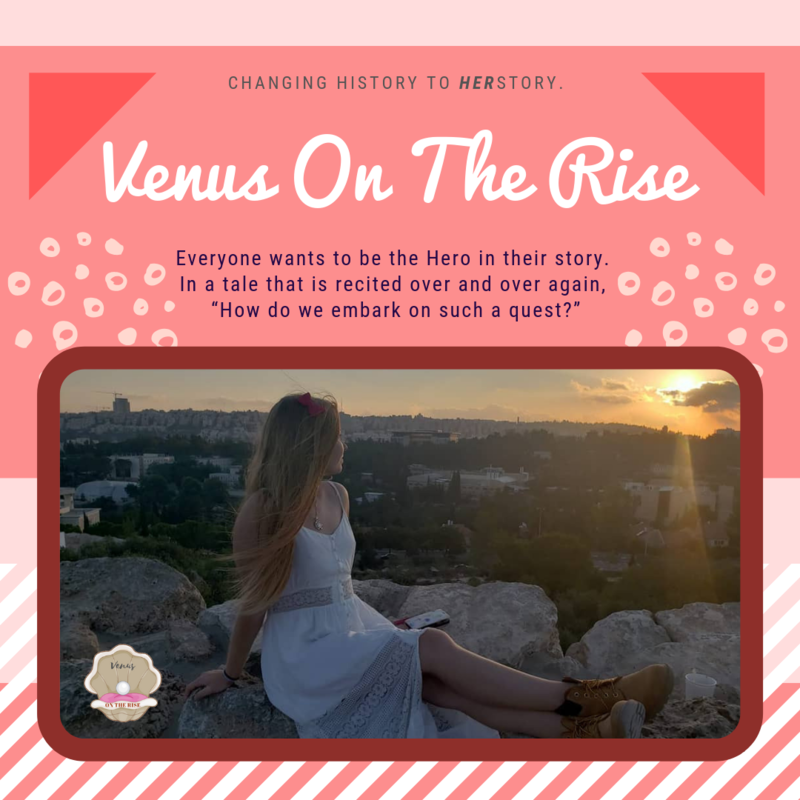 Here at Venus Rising we do not claim to be experts, we are constant learners, full time lovers, and people who will not accept anything less than what they are rising to become. We are facilitating a conversation for those who believe feminine energy needs to seen as the divine light it is meant to be. To see a real difference in the world, we are helping to create a community of open minded, peace loving innovators to take action. Real Change involves Real People. Come be a part of the conversation here: Recently On The Rise!